From the very moment that Ryan embraced the concept of Minimalism, he knew that getting rid of all the unnecessary stuff he acquired would afford him the opportunity “to take back control of his life”. Minimalism by definition often implies a lifestyle adopted by someone who is frugal and is characterized by extreme thriftiness and/or simplicity. In reality, it is a lifestyle choice that has more to do with deliberately choosing to resist the temptation to be caught up in the world of consumerism. It involves living a decluttered life style that allows one to focus on other things more important to him or her, which could be career goals, family, or even a simple life where experiences supersede material wealth. It reflects a downsizing of life to the point where temptations and wants are limited to needs and the basic essentials of living. Minimalistic does not necessarily imply poverty but the choice of living life minus unnecessary trimmings. The common characteristic of a true Minimalist is the ability to choose and make decisions not consistent with the norms of modern societies. 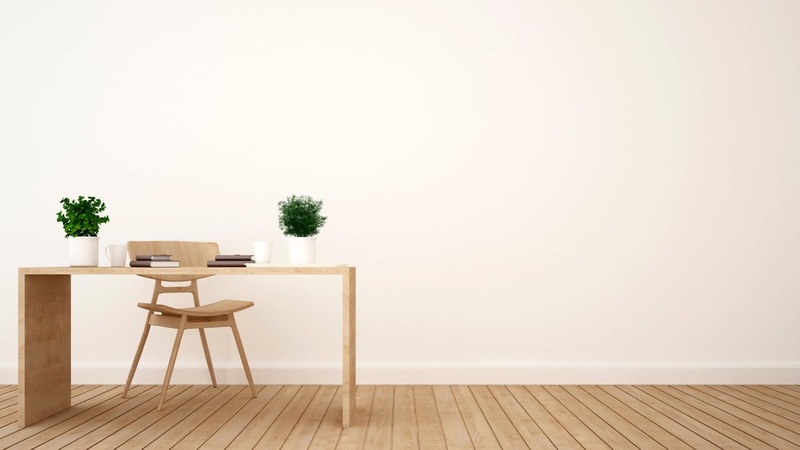 Minimalists take part in the world but do so with fewer possessions than the average person, although they can afford to, as a matter of choice and not as a result of being impoverished. Take Joshua (not his real name) as an example. He does have monetary resources, but declares that he was “tired of consumption and acquiring things just because that is what is expected in a consumerism driven society.” Quality for these people is now measured by having less stuff but more money for the things they consider relevant. As a structured approach, many such people usually own fewer than 50 to 100 items at a time: A difficult accomplishment in highly consumeristic societies where people are often judged by the number of assets they own. The ability to detach from objects is often a true trait of a Minimalist but in so doing, it is a choice, as opposed to making any attempt to challenge the society and how people have been programmed to measure success. Success for the Minimalist is achieving happiness which comes from quality and not quantity, which is often reflected in something intangible. In making such a lifestyle choice one needs to think about what one truly wants out of life, and why it is desired. Are the choices driven by the need to detach from society or it is something more personal? Is it easy to detach from material possessions? Further to this is determining how much is really required, not only in the context of money but even in terms of type of career and size of homes for example. Maybe it is a case that money does not necessarily bring the power to live a stress-free life inclusive of the related freedoms and ability to relax on one’s own terms and conditions. Beyond the terminology many have for centuries chosen this type of life and have even made sacrifices whereby the savings in both time and money have been re-directed to being in the service of others. The life of a Minimalist is not an easy choice but it is something to think about: Living a life where perhaps money is better spent on meaningful experiences than on the acquisition of unnecessary assets.